A 17-year-old boy was shot and killed at a Blandensburg playground on Monday while being robbed for his Gucci belt, family members of the victim say. Bryan Alvarado-Esquivel, of Northwest D.C., was visiting friends in a playground on Varnum Street that's popular with high school students. 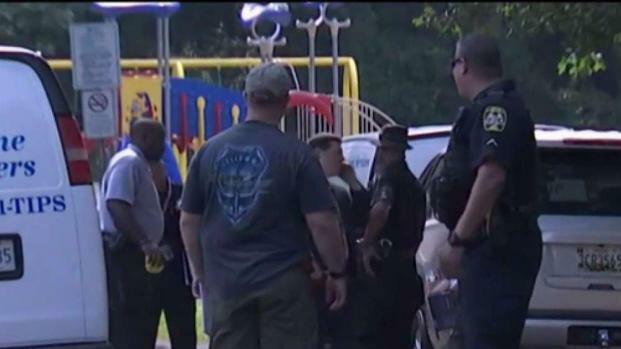 He was sitting near the top of a slide with friends when a man with a gun walked into the park. The shooter announced he was going to rob someone. Then, he approached Alvarado-Esquivel and shot him at close range. 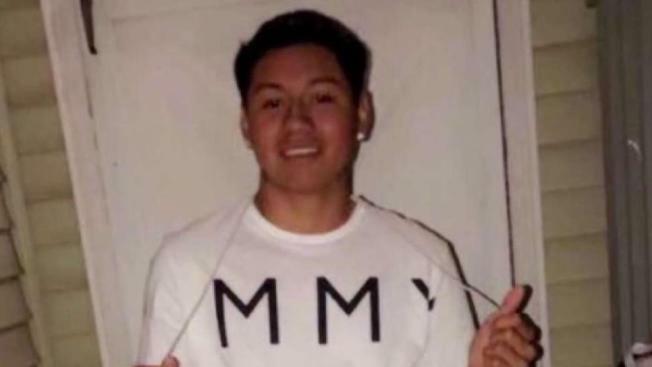 "They took his Gucci belt," the victim's cousin, Eric Martinez, told News4. After a shooting at a popular Bladensburg, Md. playground left a teen dead, neighbors are worried about further violence erupting in their neighborhood. News4's Shomari Stone reports. Note: Police initially said the victim was an adult. Police arrived about 2 p.m. and found Alvarado-Esquivel suffering from a wound to the head. He was taken to the hospital, where he was pronounced dead, police said. Some family members gathered near the park on Tuesday to mourn. "You never know when your last day is," Martinez said. "I miss him for all of my life," Jose Alvarado, the victim's father, said. "My son was the best." Neighbors said the area is usually peaceful. "It's scary because now we can't trust anyone around here," Maria Vivar, who lives near the park, said. "It's really shocking." Police say they working to determine a suspect and motive. They are offering a $25,000 reward to information that leads to an arrest and indictment. The Maryland-National Capital Park Police and Prince George's County Police investigated. Police originally said the victim was an adult.